Email sent, I will take them! 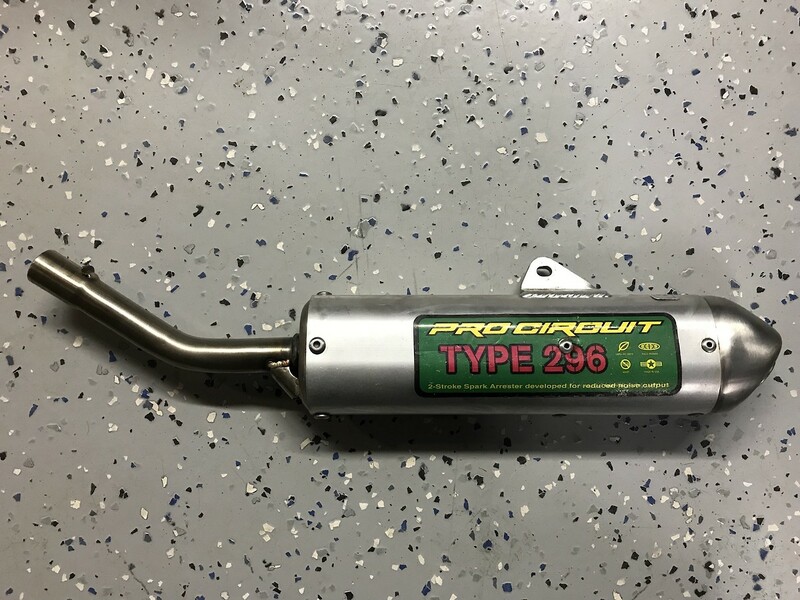 Selling a Pro Circuit 296 Spark Arrester/Silencer for a 2012 Husqvarna CR-125. In great shape, $85.00 shipped (lower 48). 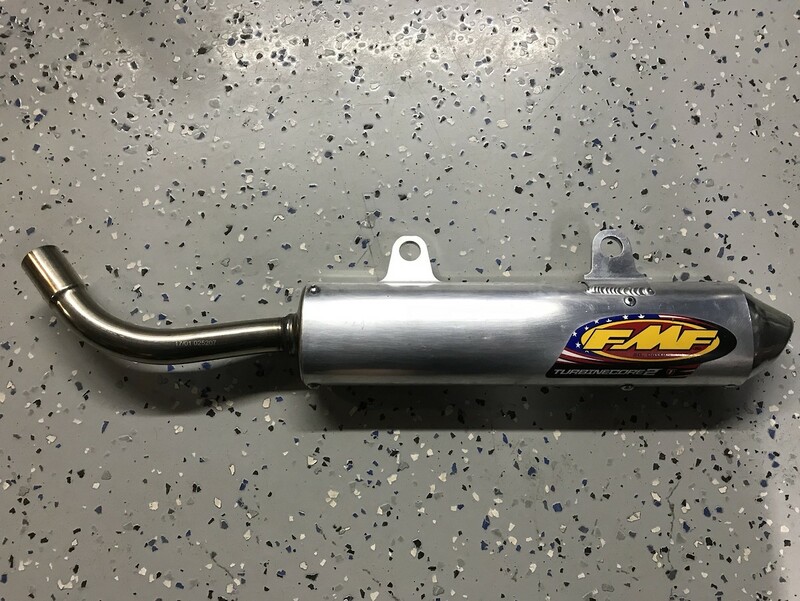 Fits The Following Bikes: Husqvarna WR/CR125-150 2009-2013 Note: You must run a Pro Circuit pipe with this Husqvarna Type 296 Silencer. Badass, Jeff Stanton would probably rip up some turf on this sweet machine if he tested it for Daytona Vintage in 2020. Nice work as always, your bike builds do not disappoint! 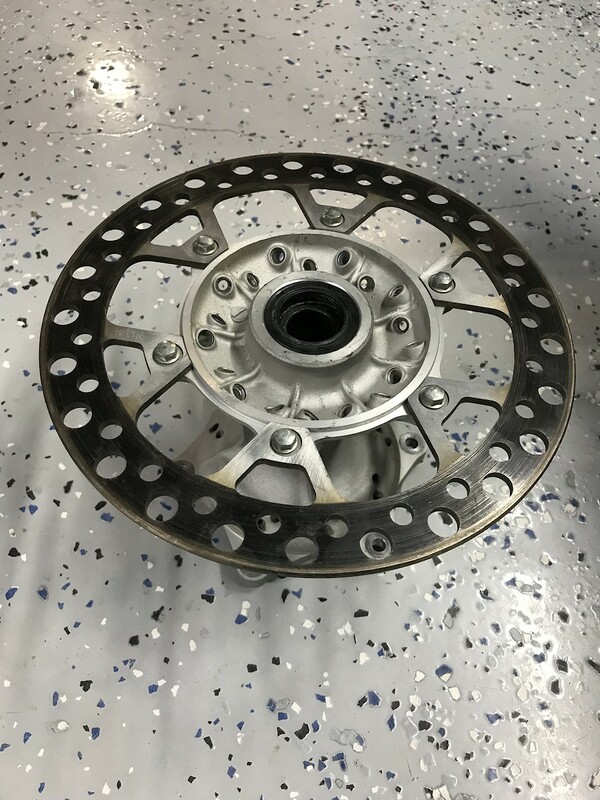 I have a set in great condition with rotors if you are interested. $150.00 plus shipping. The front wheel is complete but I can break it down if you did not want the rim. Do you still have the Pro Circuit pipe that you took off? 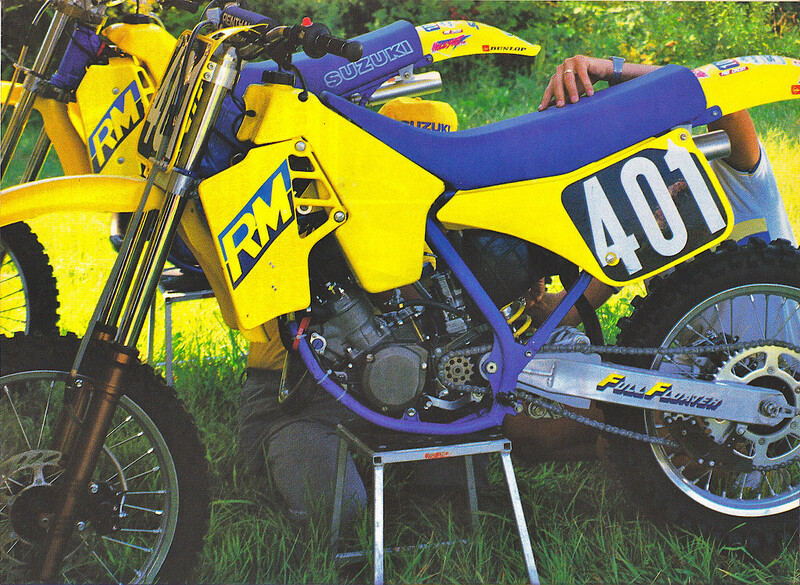 I am looking for a Pro Circuit works pipe for my 88 RM-250 if you have it and would be interested in selling it? 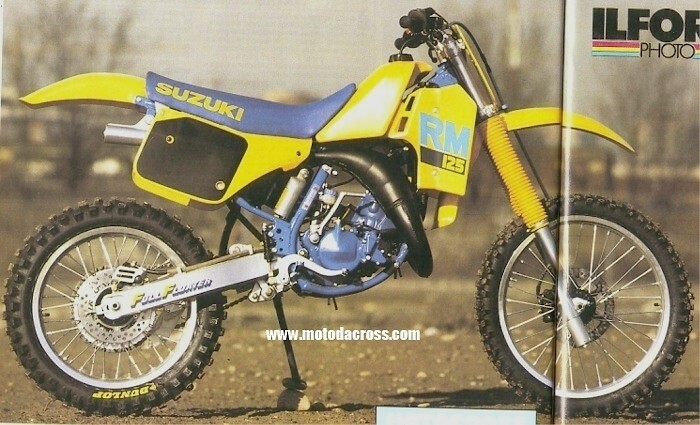 Nope, 88 was the first RM-125 with rear disc. Donation sent and wishing Blake all the best for his recovery. Glad Road 2 Recovery has stepped in to help out.